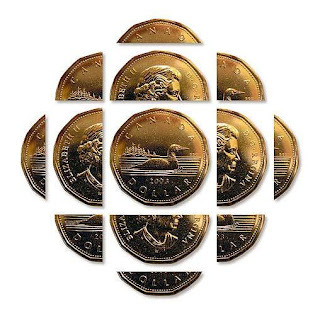 Now The Details: Is There an Ethical Way to Fund Public Broadcasting in Canada? Is There an Ethical Way to Fund Public Broadcasting in Canada? With a new year almost upon us, there seems to be nervousness in the land among people who care about this issue. As the federal government and the regulator are looking at what would constitute a reasonable annual subsidy for the CBC/Radio-Canada, lines are being drawn by supporters and detractors of the CBC. The pro-CBC forces are in two camps: 1) restore full funding which would mean giving the public broadcaster about $2 billion a year in direct support from Parliament. And 2) maintain the present level of funding (about $1 billion) but with no additional revenue from advertising in radio, TV or online. Both camps insist that some form of private support for public broadcasting is un-Canadian. In the interests of full disclosure, I am in the second camp. But only up to a point. The CBC needs to figure out its role in a digital environment: should it be all things to all Canadians? Or should the entire enterprise be more like CBC Radio - which is (mostly) about a form of non-commercial (some say, excellent) broadcasting. The anti-CBC forces are also in two camps. Camp #1: get rid of it. The argument being that the private sector does a better job of delivering programming to a mass audience and it does it for less money. Camp #2, the CBC deforms the media landscape by being publicly subsidized. So in order for commercial media - both print and broadcasting - to survive, the CBC must be a much smaller, non-commercial and much less intrusive entity. More like TVO, the provincial public broadcaster in Ontario whose ratings are tiny and whose programming is often high-quality and frequently British. 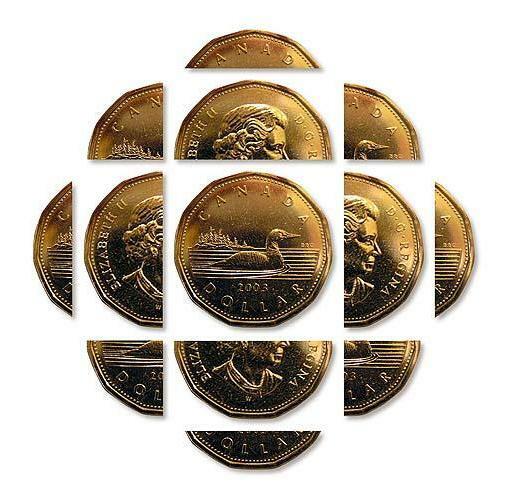 Both the pro-CBC and to a lesser extent, the anti-CBC positions are united in their opposition to an American public broadcasting funding model. The argument against is that the CBC should not become PBS/NPR North with its seemingly endless and annoying "beg-a-thons" where the public is solicited for a donation, three or four times a year. But what would be an appropriate form of financial support that fulfills both the needs of a public broadcaster, and does it in a way that is seen as ethical? I think it should be mixture of governmental support and public subscription. For many, this is tantamount to saying that we will accept a version of PBS/NPR North. I think that the arm's length relationship to the government could also be applied to corporations, foundations and charitable groups. But it would need to be made clear to all. And the hundreds of CBC employees, now are required to find ads mostly for TV, might just as well be required to look to the audience not the commercial interests for support. It would likely change the tenor of the Corporation - and for the better. For the sake of argument, let's consider this model and see if it might work. One argument against public solicitation of funding for the CBC is that it is "un-Canadian." As if it's embarrassing for any public entity to be asking for support. But the CBC 's unwillingness to plead its case has allowed for anti-CBC animus (that's you, MP Kelley Leitch) to define a future for public broadcasting in Canada. Those who would speak up for public broadcasting have been mostly half-hearted or even suspect as to motives. Another argument against corporate philanthropic support for the CBC is that Canadians feel they are entitled to public services through their taxes. That's a strong tradition in Canada. There is the concern that somehow, corporate Canada will have "undue" influence on editorial matters. Yet, no one inside the CBC worries that the government might have some influence over editorial independence. Mostly the CBC has a tradition of what's called the "arm's length" relationship with the government of the day. And mostly, that's the case. Yet there is a certain amount of self-censorship especially in political reporting. Always has been. It requires a clear statement of independence from senior management to embolden the journalistic ranks. Still another argument claims that Canadians won't pony up to give to the CBC. Yet NPR/PBS border stations in Vermont, New York and Washington State get as much as 40% of their funding from Canadians. So Canadians will give, if they are asked. As the federal government looks at ways to support a public broadcaster, we need to be less defensive about asking for financial support from listeners and viewers. Having advertising has only made the CBC look and sound like it's more interested in placating commercial interests than in the public whose support is waning by the day. A hybrid of support from government, balanced by financial support from "viewers like you" would be a strong indication that the public broadcaster is committed to serving its public as citizens, and not just as consumers. And that may be the most ethical (and effectively political) way to support a public broadcaster with the cultural history that is the CBC.